Thank you for visiting the Westmont Police Department website. As Chief of Police, I am honored and humbled to serve alongside the men and women of the Westmont Police Department. We have a dedicated group of sworn officers, civilian employees and volunteers committed to safeguarding the lives and property of the Westmont community. 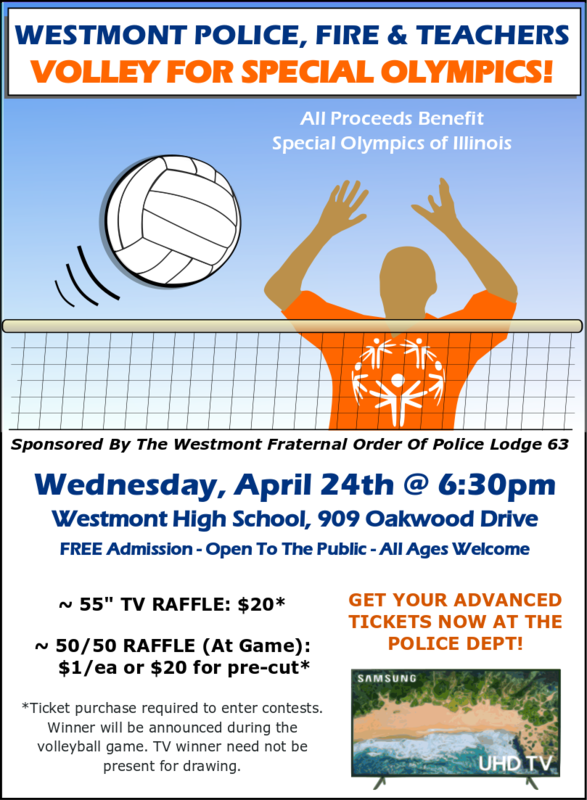 Their passion for providing world class community policing to the citizens that live, work and visit our village has continually resulted in Westmont being one of Illinois’s safest communities. 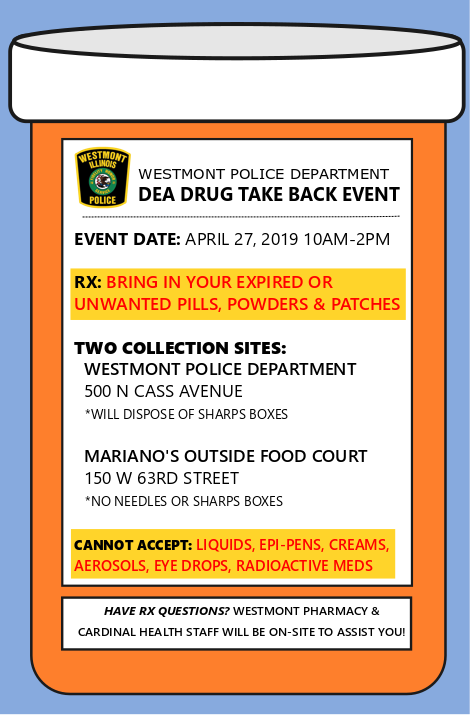 Our Police Department, in partnership with the citizens of Westmont, recognizes the changing needs of our community and law enforcement’s role in addressing those needs. With the many challenges that face law enforcement today, I am extremely proud of our ability to adapt and remain steadfast in our commitment to providing the best possible police services to our village. I encourage you to navigate through our website, which reaffirms our commitment to proactively and responsively address the needs of our community, enhancing our public safety services and improving the quality of life in the Village of Westmont. Feel free to check out our 2017 accomplishments by clicking HERE.